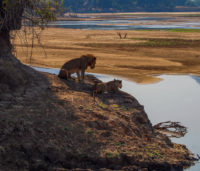 A honeymoon in Africa turns the heady excitement of planning your wedding and celebrating your marriage into magic moments of starry nights, romantic dinners and the soft sounds of nature. Gorgeous sunsets, bubble baths and special memories. Private game-watching drives, sleep outs under the stars and quiet champagnes together. This is what honeymoons in Africa are made of. 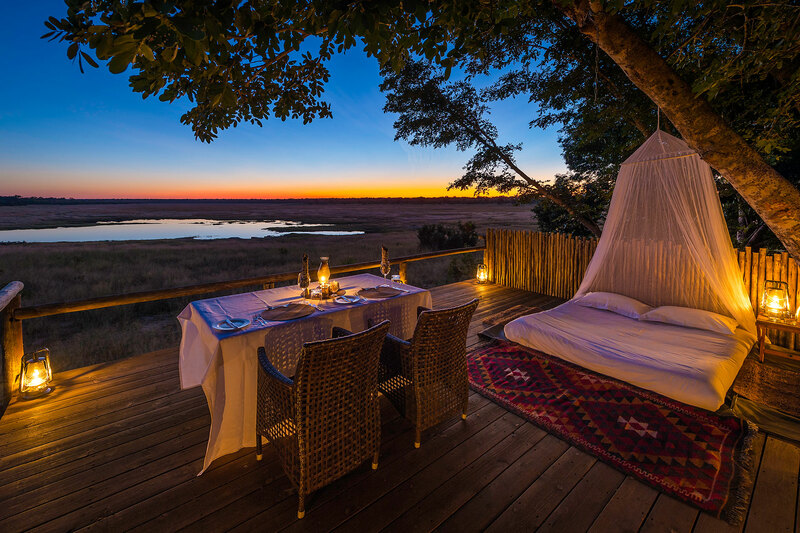 Stay in a romantic hideaway on the Zambezi River in Zambia, glide on a mokoro ride in Botswana, do a safari in South Africa, join a hot-air balloon ride over Kenya’s Masai Mara, or visit remote camps in Namibia. Africa Connection specialises in custom-made honeymoons in Africa, designed just for the two of you. Talk to us about a custom-made honeymoon safari or holiday in Africa.